Is it Really a Hot Flash? 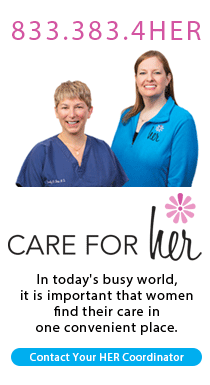 A single hot flash usually lasts 30 second to 10 minutes. 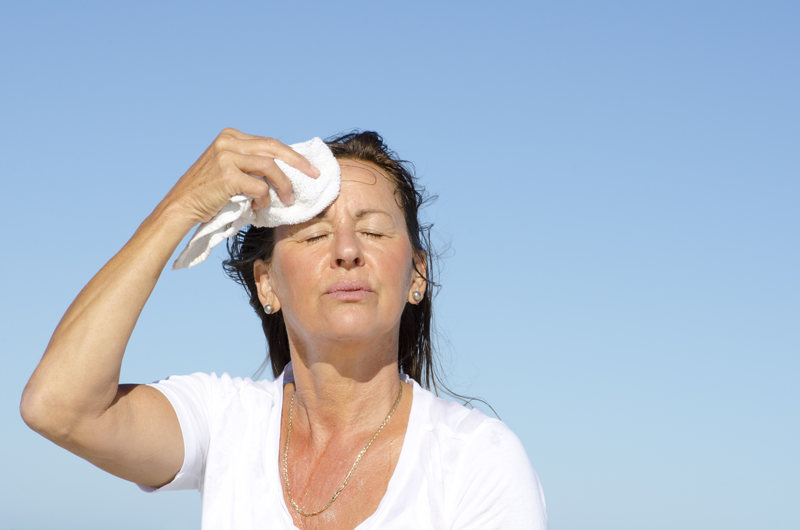 The overall duration of hot flashes can range widely between 6 months and 11 years. Estrogen is part of the story of hot flashes. As women age, their estrogen tends to decrease over time. This brings chemical changes in the body that can cause hot flashes, night sweats, vaginal dryness, loss of libido, depression and weight gain. These effects are usually most noticeable between ages 40 and 55, but the timeframe varies depending on your body and health history. Certain conditions, like polycystic ovary syndrome (PCOS), hypogonadism, and anorexia nervosa, can accelerate falling estrogen. Athletic women are also at increased risk of estrogen changes due to a combination of decreased body fat and the effects of extreme exercise. Because the risk of osteoporosis - thin bones - also increases as women age, athletes who experience hot flashes should mention it to a doctor and beware of injuries. There is often confusion surrounding the terminology of early menopause symptoms. Here’s a bit of clarification. Premenopause is the stage before menopause, during which a woman has no symptoms of menopause. Perimenopause is the earliest stage of menopause, when symptoms like hot flashes, sleep disturbances, and mood swings may occur. Premature menopause is menopause that occurs before the age of 40. In full premature menopause, estradiol levels are very low and follicle stimulating hormone levels increase. A doctor can perform these tests. If at this point menstruation does not occur for 12 months, menopause is usually confirmed. The exact cause of hot flashes is a bit tricky to pin down. In addition to changing hormones, thinning skin and reduced circulation are likely contributors. Your body’s hypothalamus - its thermostat - also becomes more sensitive to temperature changes as you age. Smoking. Women who smoke are at increased risk of hot flashes. Obesity. A higher BMI is correlated with more hot flashes. Stress. Although the precise reason isn’t clear, women who report high levels of stress are at higher risk of hot flashes. Ethnicity. Women of African-American descent report the highest rate of hot flashes, followed by white women of European descent. Chinese and Japanese women tend to have lower incidence of hot flashes. Chemotherapy and surgery. Women who have been through chemotherapy and ovarian surgery are more likely to start menopause and experience hot flashes. So, what can you do to cool down? Avoid triggers. For most women, hot flash triggers include smoking, alcohol, caffeine, spicy foods, heat, stress, and tight clothing. Sleep cool. Tight, hot bedding contributes to hot flashes and night sweats. Stick to thin layers of cool fabrics and keep the room cooler than its daytime temperature. Breathe deep. Some women report that deep breathing techniques slow or prevent the onset of hot flashes. Breathe deeply and slowly for 15 minutes in the morning and at night, and take long, slow breaths when you feel a hot flash coming on. Exercise more. Like many health issues, hot flashes can be helped by regular exercise. Low-impact activities like walking and swimming can head off the heat. For more information about hot flashes and women’s health, reach out to the experts at Johnson Memorial Hospital’s Women’s Health Specialists.